We are a leading Service Provider of Meeting Arrangement Service, Business Trips and Corporate Fleet Management Services from Noida, India. Banking on our rich industrial experience, we are engaged in offering Meeting Arrangement Service to our clients. To render the offered service, we consider all the needs of our clients and offer this service in the best possible manner. 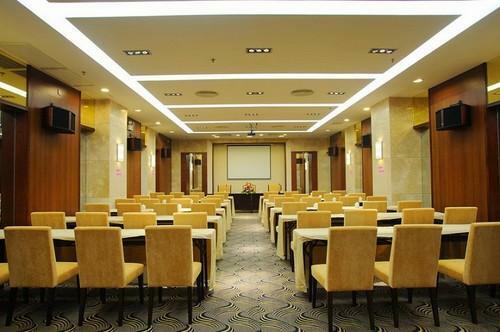 The meeting halls booked for this service are well equipped and furnished under the supervision of our dexterous professionals. The offered service is highly acknowledged by our precious clients owing to its reliability and cost effectiveness.